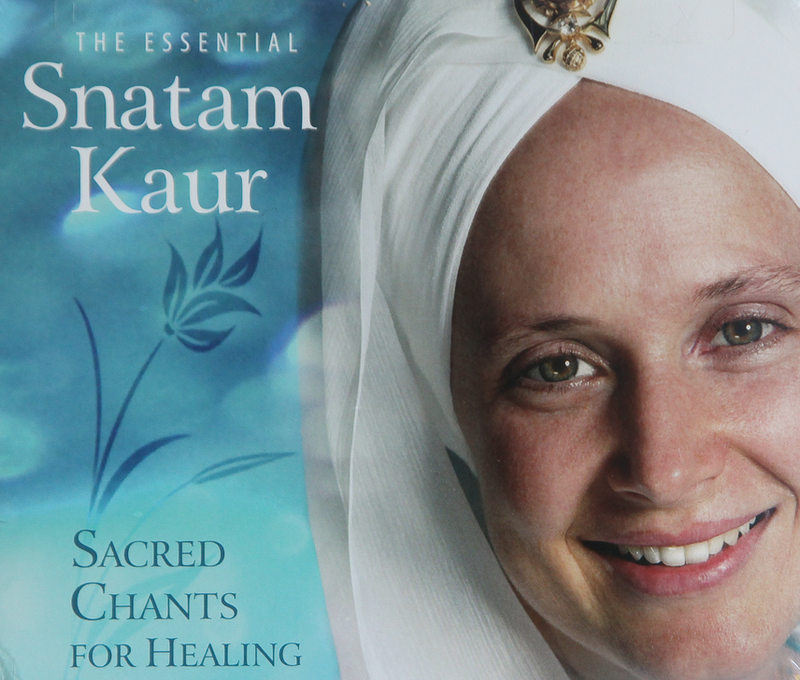 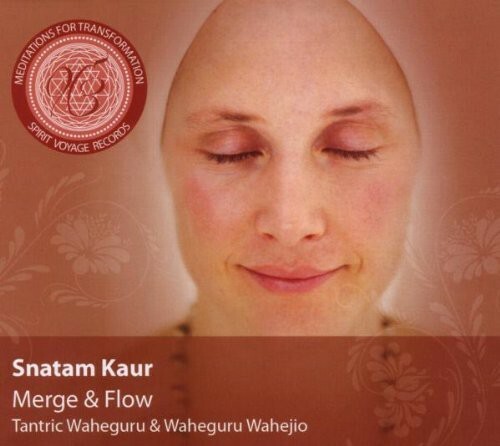 Dean Evenson’s Healing Waters is the second album in his Sound Healing Series. 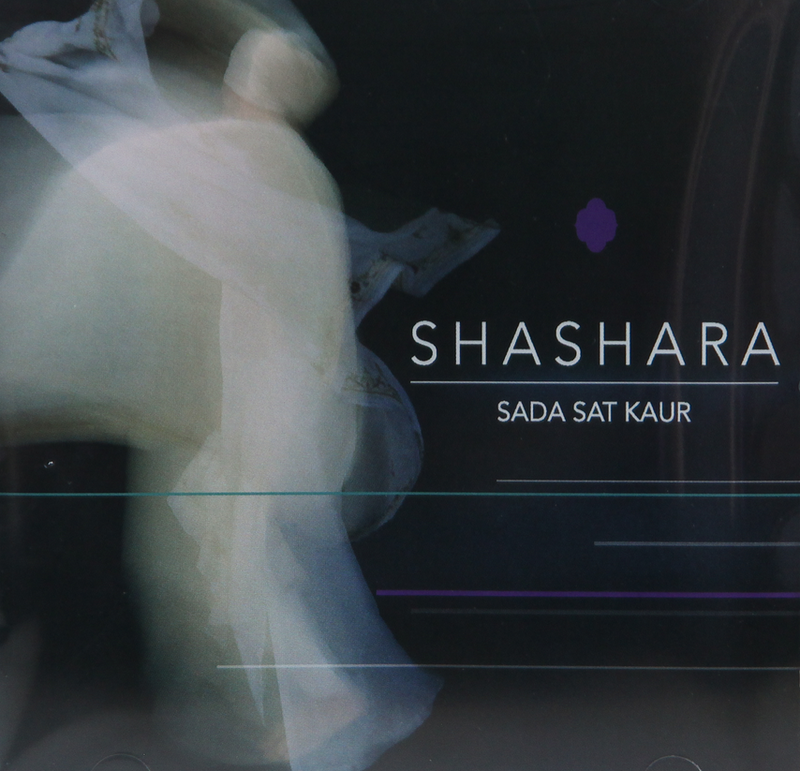 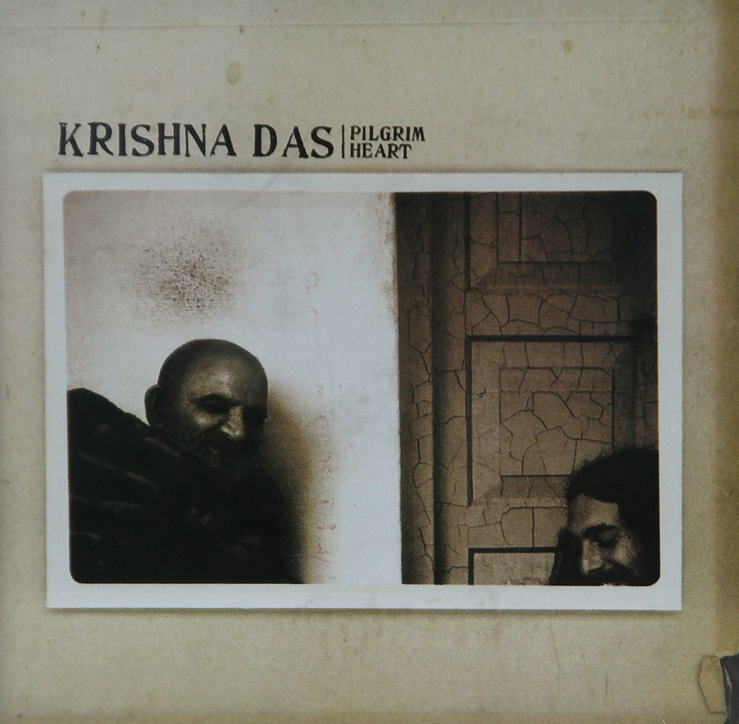 This meditative collection features Scott Huckabay on acoustic guitar, Dudley Evenson and d’Rachael on harp, Li Xiangting on the guqin and Evenson on flute, along with the natural and found sounds that have made Evenson’s works so distinctive. 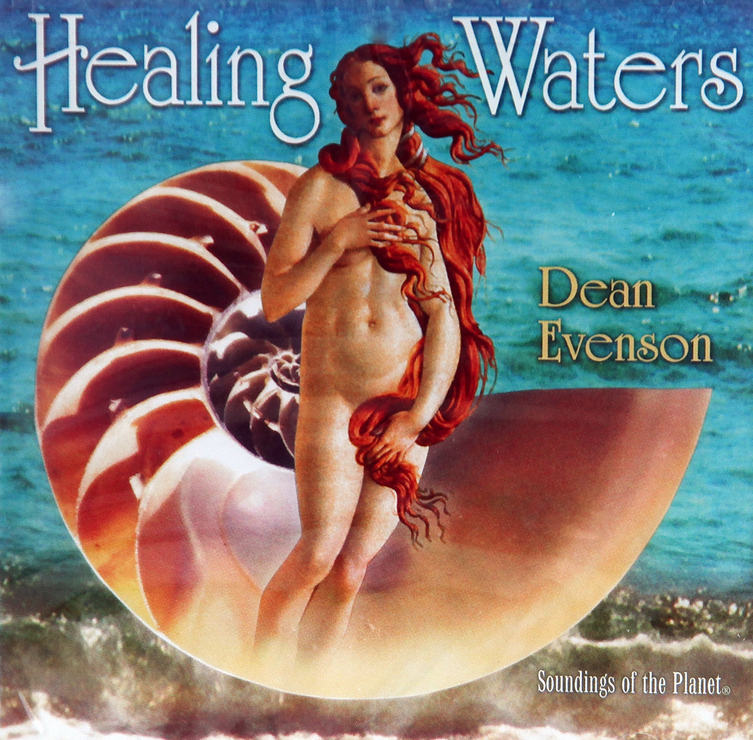 Dean Evanson is truly a Renaissance man who brings exquisite depth and flight to his music.- Dean Evenson’s Healing Waters doesn’t make false promises! 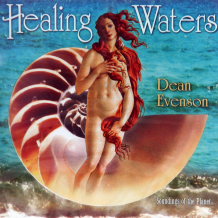 Healing Waters makes it very evident that Dean Evenson really understands the healing power of sound.